Stateside’s conversation with Jeff Holyfield, director of public relations for the Michigan Lottery. Last year was a record year for Michigan lottery money going to schools. 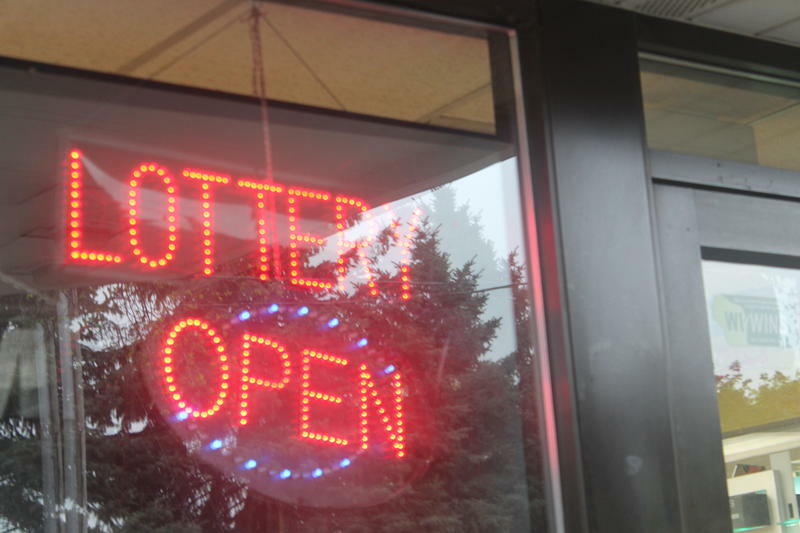 Jeff Holyfield, director of public relations at the Michigan Lottery, joined Stateside to discuss the Michigan Lottery’s financial involvement in the state, and what's up with repeat winners. 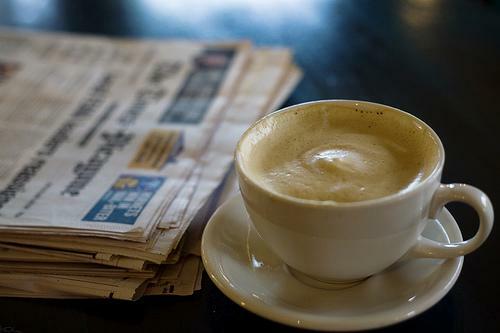 This week, Jack Lessenberry and Zoe Clark talk about headlines that marked the end of the beginning for some major Michigan issues. Ballot language for the roads funding bill, school money to fill the budget gap, and GOP officials with criminal records are all stories that look like they’re just getting started. Listen to Jack and Zoe review the week's top news stories. State lawmakers have approved diverting surplus school aid revenues to help close a $500 million budget hole. The legislation would shift $250 million in money originally earmarked for the state’s School Aid Fund. Another bill in the package would make cuts to several state departments. Could Michigan lawmakers trade education funding for roads? 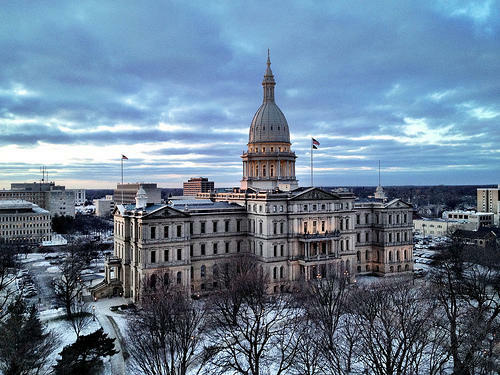 State lawmakers return to Lansing this week after a two week break for deer hunting and Thanksgiving. Every Republican and Democratic leader at the state Capitol says fixing Michigan’s roads will be the top priority between now and the end of the year. 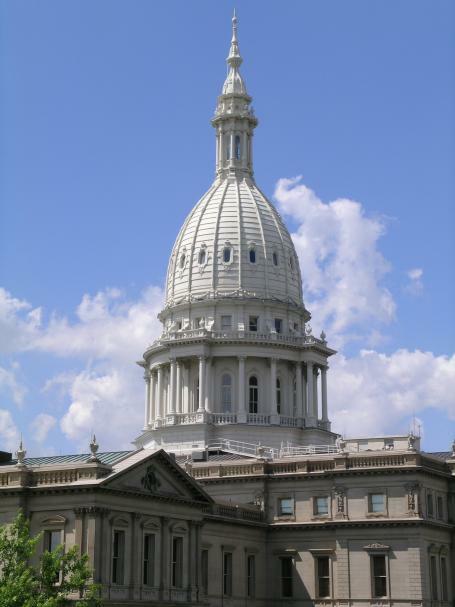 “Certainly, the primary focus will be on discovering a solution for funding of transportation in Michigan, specifically roads and bridges that are in desperate need of repair,” said Ari Adler, a spokesperson for state House Speaker Jase Bolger, R-Marshall. Adler says the speaker wants more taxes paid at the pump to go to roads. There's more money in Michigan's school aid fund, but should it be spent on schools on the brink? Battle Creek State Senator Mike Nofs says he doesn’t think higher than expected revenue in the school aid fund should be used to bail out struggling school districts. Nofs says at today’s revenue estimating conference, state officials will announce the school aid fund has nearly $100 million more than predicted. Nofs expects there will be push to use that money to help the struggling Pontiac and Buena Vista school districts. But he says that’s not a good idea. 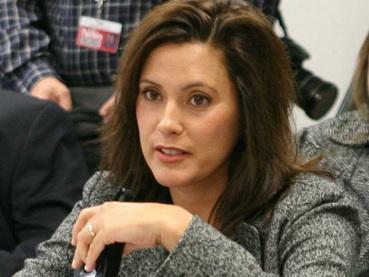 Where do Michigan's tax dollars go? Ever wonder where your Michigan tax dollars go? MLive’s Jonathan Oosting has an article today that breaks it all out. Michigan is one of eight states that levies a sales tax on fuel purchases, but it does not devote any of that revenue to road maintenance or repairs. 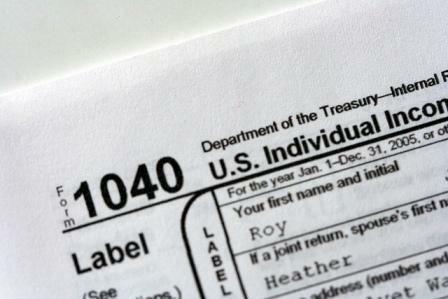 A new report says Michigan is collecting more in tax revenues than previous guessed. The state House Fiscal Agency reports that revenues in the General Fund and School Aid Fund are running nearly 200 million dollars higher than previously estimated for this fiscal year. The agency predicts revenues will also be slightly higher in the next fiscal year. Adler says legislative leaders hope to pass a budget for next year by the end of the month. The next fiscal year begins October 1st. 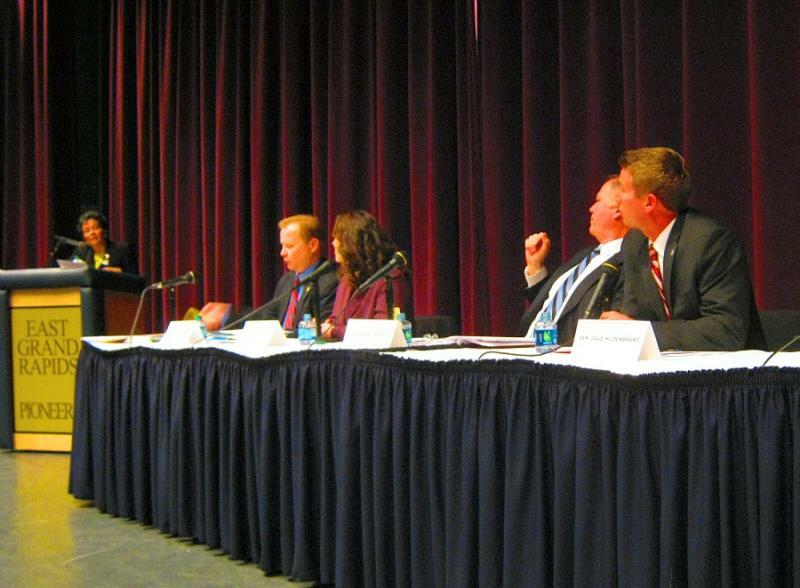 Five state lawmakers took tough questions from parents in East Grand Rapids Wednesday night. The legislative committee of the schools' PTA hosted the lawmakers; four republicans and one democrat. Hot issues included a proposed bill on cyber schools and the governor’s proposed k-12 budget for next school year. Last year Michigan lifted the cap on how many charter schools public universities can run. 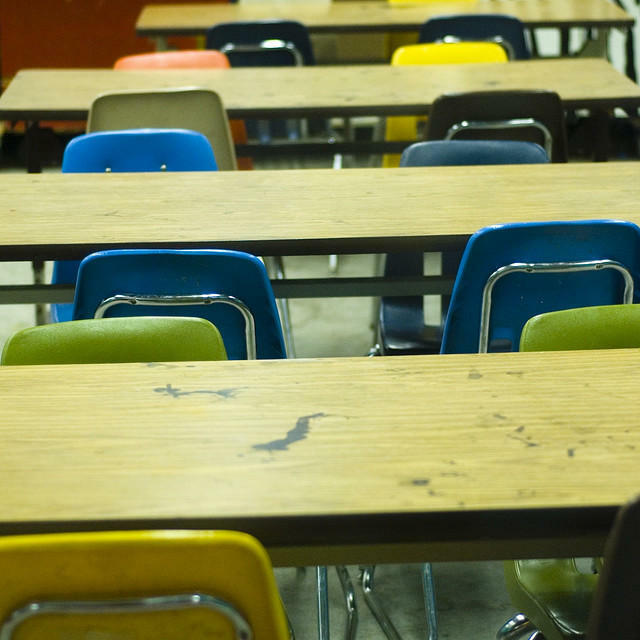 Now, there’s a bill proposed that would allow more cyber charter schools to operate. Many parents asked the lawmakers why cyber schools get the same amount of state money per child as brick and morter ones. State Representative Peter MacGregor (R-Rockford) said cyber schools shouldn’t get as much, saying the savings should be passed on to the taxpayers. Cyber charters can be run by national for-profit companies. Tina Murua has two kids enrolled in East Grand Rapids schools. “I fear that they’ve couched the whole thing in terms of parental choice because…who can argue with that? It’s a brilliant strategy but it was a false choice,” Murua said. She worries companies are pushing states to allow more cyber schools just to make money. The state senate already approved the cyber charter school bill. 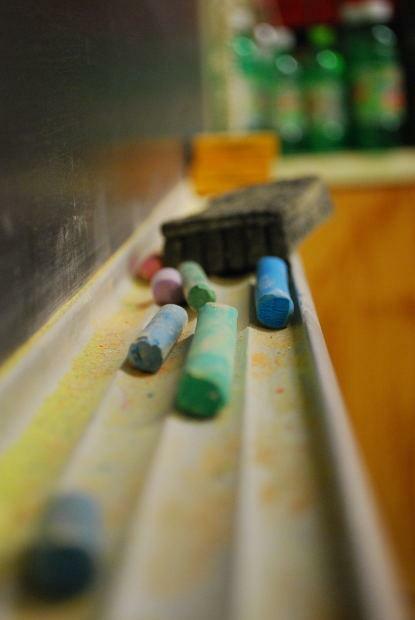 It passed the State House Education Committee in late February. A legislative agency says the state is taking in a lot more money than it expects to spend as the books are about to close on the last fiscal year. The revenue estimates from the state House Fiscal Agency say the state appears to be in line to reap $285 million more than expected. That includes a $145 million windfall for the School Aid Fund. 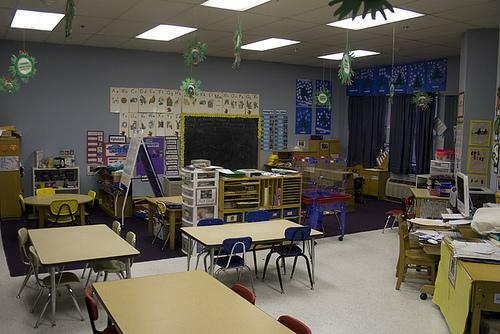 Some Democrats say a portion of that money should be used to restore cuts to K-12 schools. Governor Rick Snyder today met with Governor Yukiko Kada of Shiga Prefecture, Japan, to discuss mutual interests in promotion of business investment, tourism and job creation in Michigan and Shiga and protection and preservation of Lake Biwa, the largest freshwater lake in Japan and the Great Lakes, the world’s largest group of freshwater lakes. The Governor's office say the Michigan-Shiga partnership "is one of the oldest sister state relationships between the United States and Japan." Snyder will head to Beijing, China on Tuesday and to Shanghai on Thursday. 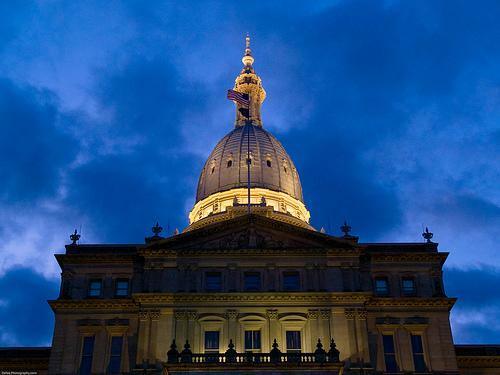 While there, the governor's office says Snyder and the Michigan delegation will "meet with senior government officials, executives of some of China's largest companies and a number of Michigan companies that operate there." Michigan Radio's Tracy Samilton is in China covering the trip. You can read about her trip by following her travelogue. The number of students counted in classrooms during the fall Count Day next week will be worth 90 percent of state aid, rather than 75 percent as in past years. A winter count in February will be worth 10 percent instead of 25 percent. The change in the state formula was prompted by research that showed as student enrollment continued to decline statewide, the state was paying for students counted in the spring who were no longer there in the fall. Under the new formula, districts with falling enrollment stand to lose money, while those adding students each school year will get more cash from the state. Overall, the state's public schools could receive $12.6 million less in school aid this year because of the change. Family and friends are saying farewell this evening to members of units of the 125th Infantry. The Headquarters Company gets a send-off at Grand Blanc High School. Wyoming-based Company C gets a send-off at Grand Valley Armory, Bay City-based Company F gets a send-off at Dow Diamond in Midland and Big Rapids-based Company D gets a send-off at the Big Rapids Armory. Detroit-based Company A gets a send-off at the Detroit Light Guard Armory. 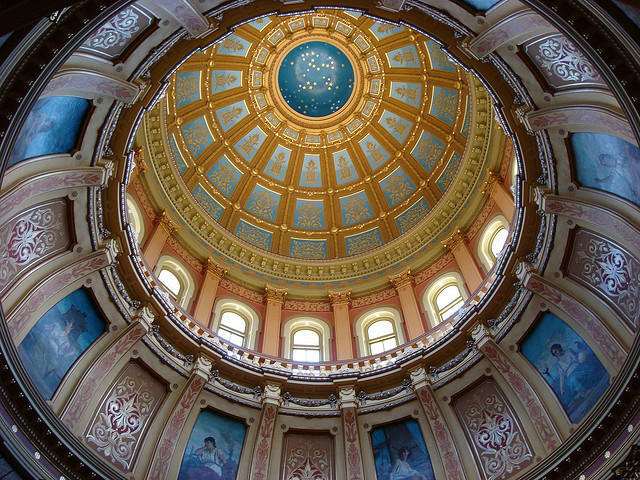 The amount of money Michigan has to spend in its general fund for everything from prisons to health care dropped by nearly 25 percent over the past four fiscal years amid the recession and shrinking tax revenues. Yet the state's school aid fund remained relatively healthy, protected by earmarks for public schools. State budget director John Nixon thinks those earmarks merit another look. Nearly three-quarters of the sales tax collected annually goes to the $13.3 billion school aid fund, as well as nearly a fourth of the income tax revenue, 42 percent of cigarette tax revenue and a third of the money raised by the use tax and the Michigan Business Tax. The school aid fund also receives all of the money raised through a statewide 6-mill education property tax, the real estate transfer tax, the state casino wagering tax and the net proceeds from lottery sales. The state House met late into the night last night to approve an education spending plan by a narrow margin. It took several hours for Republican leaders to wrangle enough votes to approve the budget proposal that cuts funding for universities and K-12 schools. 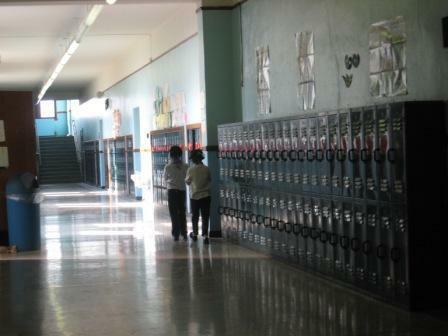 Democrats argue the cuts would hurt graduation rates and opportunities for kids. Republican House Appropriations Committee Chairman Chuck Moss says Democrats’ complaints don’t tell the whole story on school funding. “Now I’ve heard a lot of talk about how we’re destroying our education system. I’d just like to say something that this budget cuts K-12, cuts School Aid by 3-point-five percent. 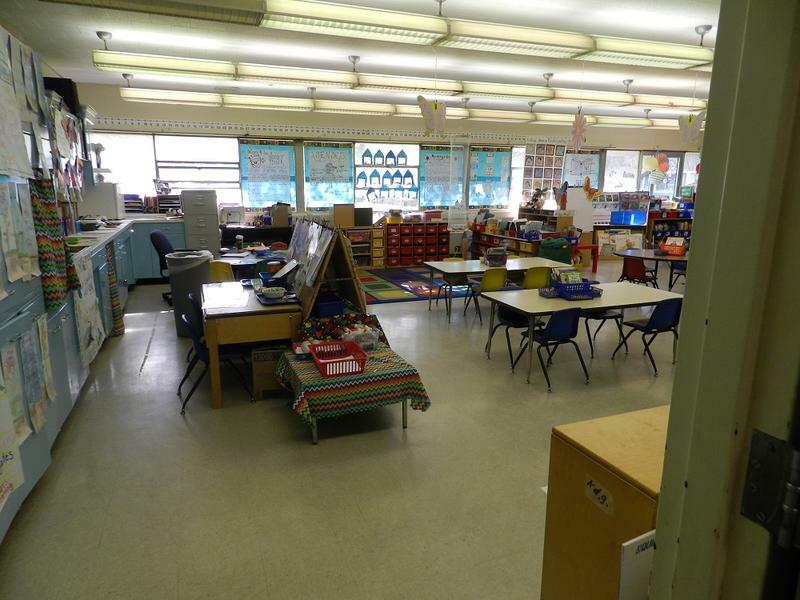 The School Aid Fund has gone up 14 percent over the last 10 years." Democratic state Representative Tim Melton tried to persuade Republican lawmakers not to vote for the measure that would move money from K-12 schools to reduce cuts to colleges and universities. He says it violates what voters intended when they revamped school funding in the mid-1990s. “This is a historic vote, and I don’t think this vote should be taken lightly. We’ve heard conversations about Proposal A, and I wish folks would go back and read Proposal A, especially the new members of this chamber, and tell me one time in that bill do you see the word ‘community colleges’ or ‘universities,’ and keep looking, because it’s not in there." The House budget proposal would also sanction universities that offer domestic partner benefits to their employees. The House version of the budget must be reconciled with a Senate spending plan before it goes to Governor Rick Snyder for his signature. Democrats in the Michigan Senate want a constitutional amendment passed next year that would protect K-12 schools funding. The amendment would not allow community colleges and universities to tap money from the state's school aid fund. To appear on the ballot, the proposal would need two-thirds majorities in both the state House and Senate. Whitmer and her Democratic colleagues believe a majority of Republicans, who control both chambers, would support the proposal.